Hello Klaus, welcome to myBulova. I think you are fortunate to have your fathers watch, it is very nice. 2182 is the model number of the movement, not the watch. 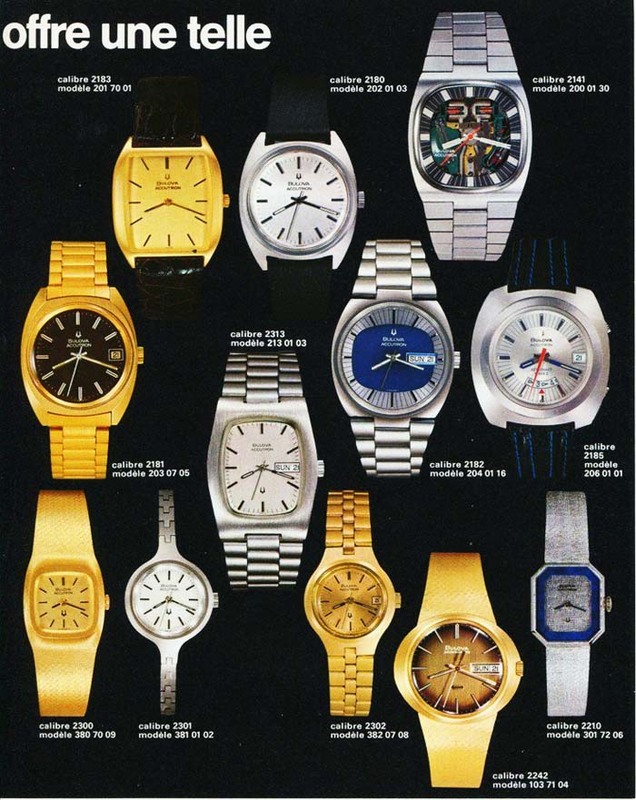 I think we should classify your watch as "Accutron". Hallo Klaus, herzlich willkommen bei myBulova. Ich glaube, Sie haben Glück, die Uhr Ihres Vaters zu haben. 2182 ist die Modellnummer der Bewegung, nicht die Uhr. Ich denke, wir sollten Ihre Uhr als "Accutron" klassifiziere. The watch is now "FOR SALE", the donation is paid, the watch could be updated soon. I won't wear it, so, if anybody there outside is interested, feel free and give me a contact. Hello, now I have other infos by the Bulova clock: It probably concerns an ACCUTRON Day & Date "Swiss reflector 218s" with the Case-number "7280-1", movement "2182F" has been confirmed. Photos of the open clock soon follow.